So, this would be my first feeble attempt in writing a fashion post. Quite frankly that I am not one you would call the most fashionable among my peers (heck, some of my dressing sense is still put into question by my wife from time to time!) but for one, I would like to point out that there is a lack of fashion posts around town for men! Granted you get the likes of Xiaxue, Cheesie and Fourfeetnine to provide the general female public on the latest fashion advices in town, there seem to be a lack of that for men. So perhaps, just maybe, there could be some room for me to post my thoughts or two on what to wear for men! For those who know me, I do tend to prefer to wear suits than a casual day out for a bunch of various reasons. 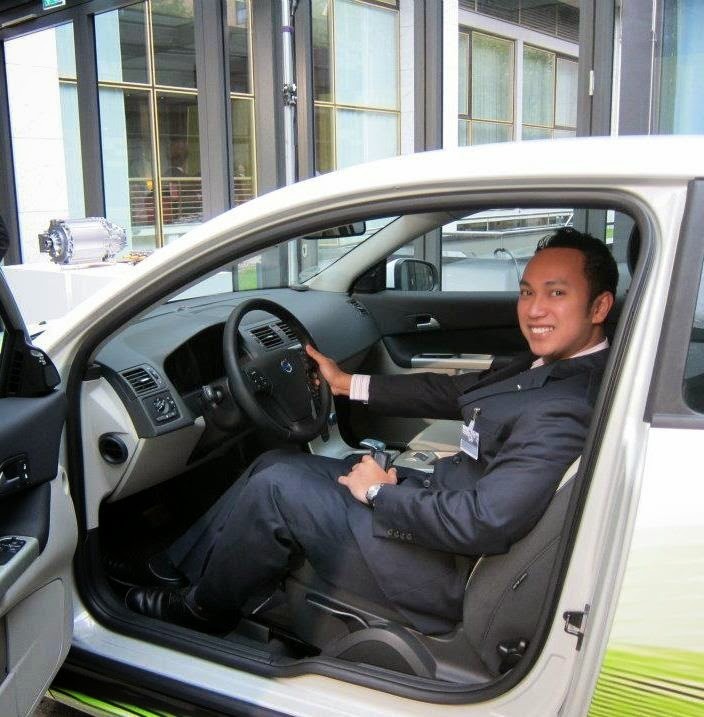 My work does demand me to be in a suit most of the time, I do prefer my look in a suit than your everyday "work shirt and a tie" and plus, it does have a commanding effect to people around you as well. 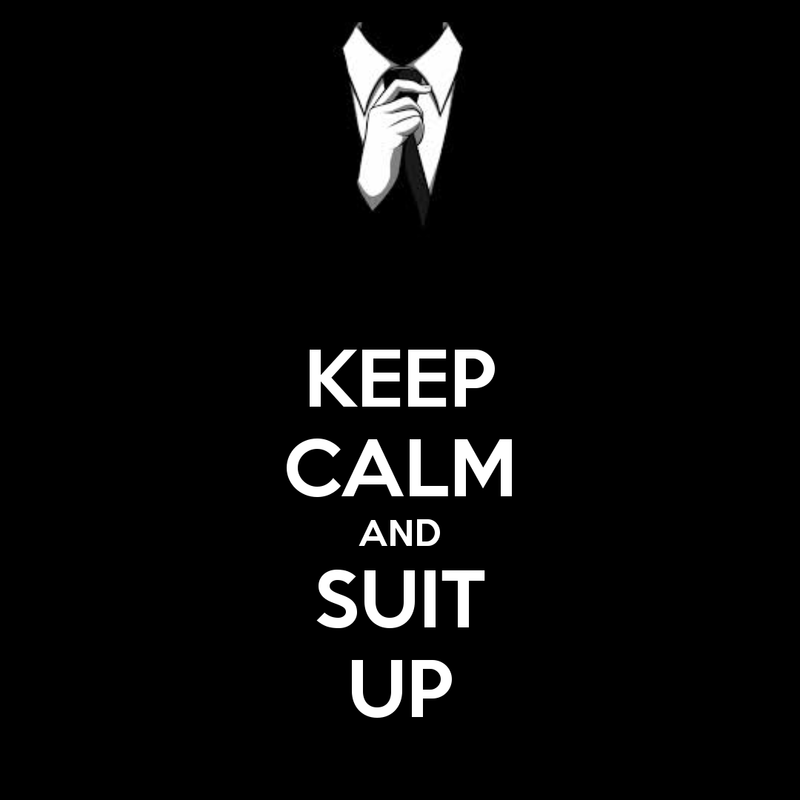 So the million dollar question is, how do we suit up properly? I found some tips from askmen.com and Custom Made that gave a great overview on proper dapper dressing that is worth sharing here. I believe that the biggest problem that most of us have is to get the right type and size for each suit that we have. A wise man once told me that a mark of a great suit is one that generally "hugs" rather than "hangs" from your shoulder. 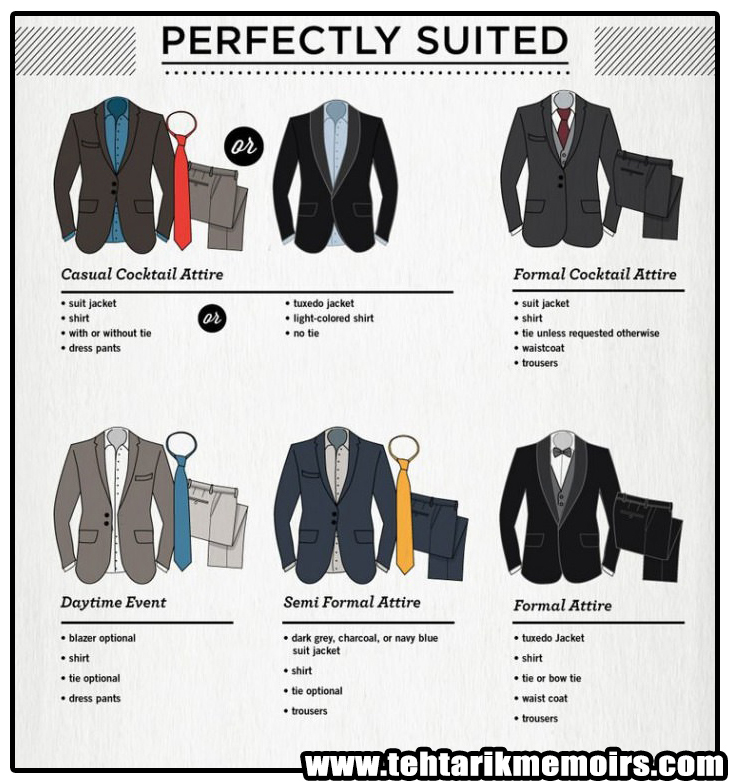 The infographic above shows what are the basic requirements one should be looking at when either choosing or tailoring a suit for yourself. Another question that most men would ask is how many buttons should we go for with our suits? From what I was taught, a more professional look would usually go for the 2 button suit but today's modern suits do tend to favor the 3 button suit, especially those that has been working out a little bit and would like to show off the shoulders every time you are in a suit. But one common rule does stay, which is to which button you should fasten when in public. The golden rule is shown above and on top of that, one must remember to BUTTON UP WHEN STANDING AND NOT WHEN YOU ARE SITTING. With regards to the size, once can also judge the fit of a suit based on the arm's length of a suit should you be in a situation that you cannot try the suit beforehand. As mentioned above, we are looking for a snug jacket that compliments the body without it being too tight, resulting to unnecessary crumpling of the suit while wearing it. 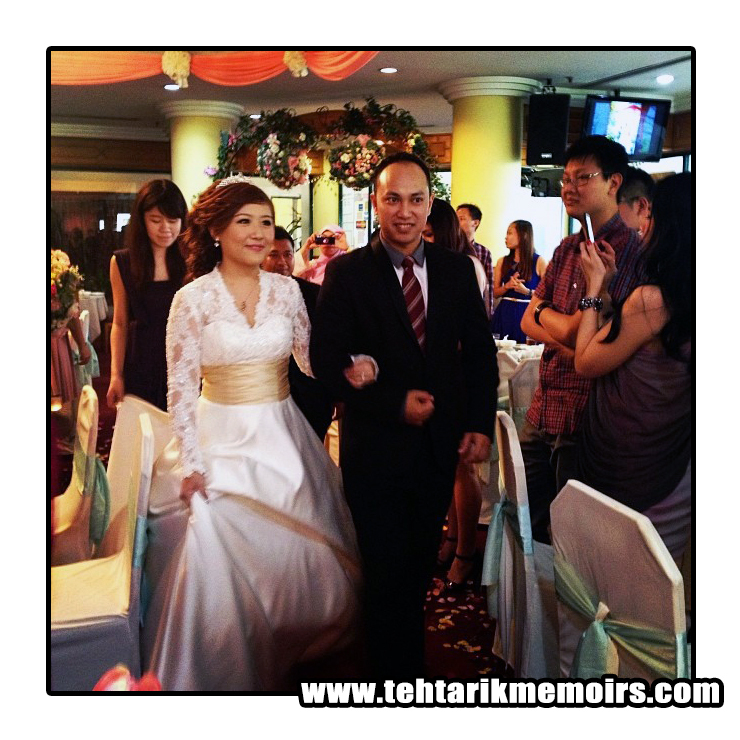 So, I've also mentioned that there is a different suit for each occasion you are attending. For one, please do not believe if someone was to tell you that there is a "one suit fits all" in the market because that is just pure bullhockey. 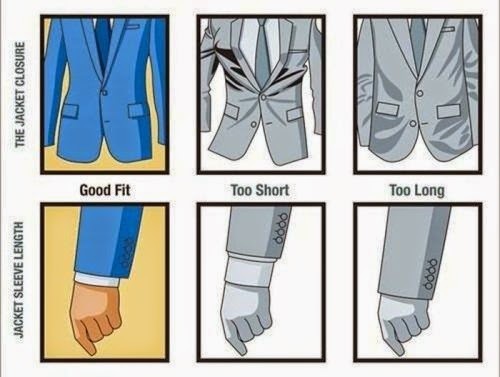 As you can see above, the picture shows a general rule that one can follow when choosing a suit according to the occasion that you would want. With this general rule, one would be able to avoid a situation where you would turn up in a tuxedo for a luncheon party, which would make you look like a penguin walking around in the Sahara Desert. Finally, choosing the material for your suit makes so much difference, even if you think that it is something that people would not really realize. Any shop in the famed Savile Row of London would tell you the importance of choosing the right material which does make or break a suit in the market. For materials and patterns, the biggest key here is to choose something that compliments your skin type, body shape and style rather than going with what is popular in the market at the moment. 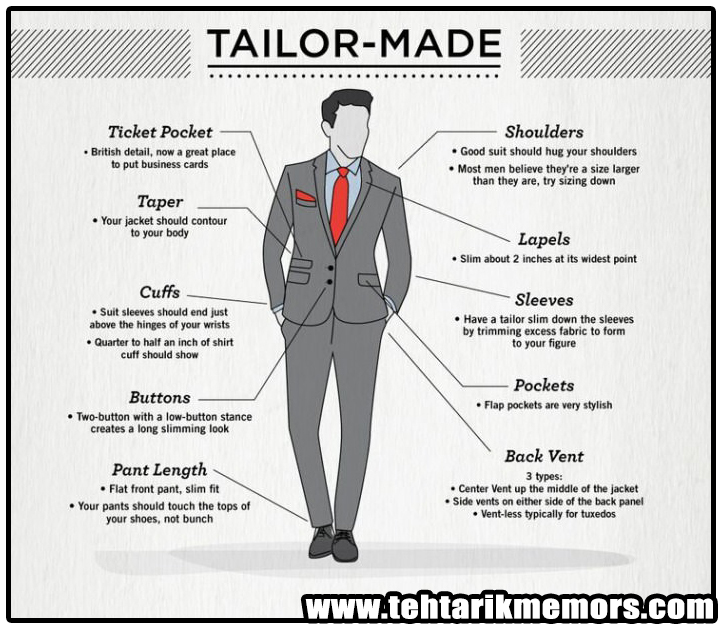 This is where your communication with the tailor is essential to identify which type of material that would suit (pun intended) you the best as these people are professionals in this field. So do trust their judgement on it.